The Seattle Opera is an opera company that is located in Washington. The company was founded by Glynn Ross in 1963. Ross served as the first general editor of this company until 1983. Seattle Opera’s season runs from August to May, with 5 to 6 operas being offered with 8 to 10 performances each. 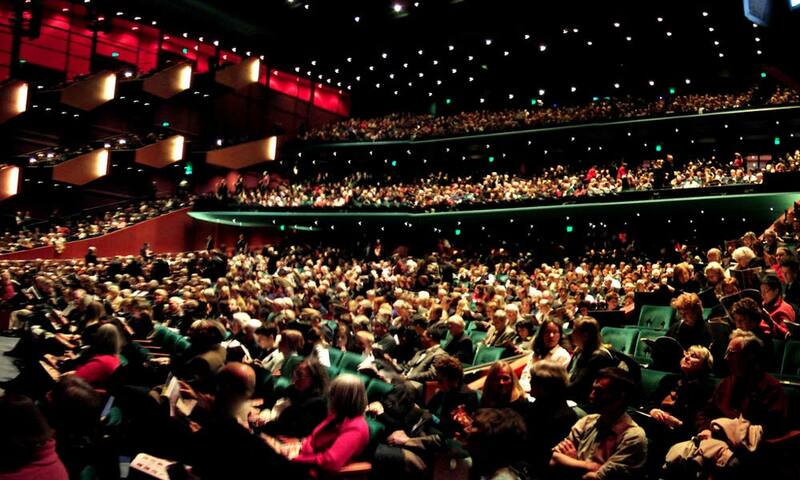 In most cases, there are double casts in the major roles to allow for successive evening presentations. 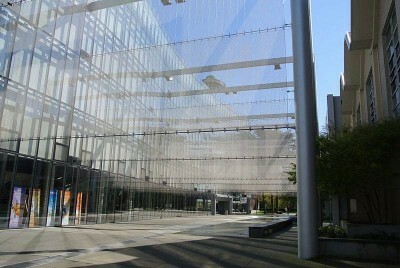 As from August 2003, this company has presented operas in Marion Oliver McCaw Hall; this is built on the site of the Old Seattle Opera House at Seattle Center. This company doesn’t have a full-time music director. In 2007, the company announced Asher Fisch as the company’s principal guest conductor. From the beginning, Ross saw this company as something that could be sold using the same techniques as those used to sell popular entertainment. According to him, to sell opera, you have to be able to communicate and deliver your message with the best possible product you can ever manage. One of the most notable things about this company is its performances of Richard Wagner works, including Ring Cycle. In 1975, this was the very first American company to perform this opera in it’s entirely since the Metropolitan Opera did it in 1939. Starting with a production of Die Walkure one year, then following successively each year with Siegfried and finally Gotterdammerung, Ross announced that Das Rheingold would continue with the others to make up the 1st consecutive Ring Cycle over 6 days in July. Between 1975 and 1983, 2 back-to-back performances of Ring Cycle (one in German and the other in English) were presented each year. All the performances had a good reception from the public and the press. By the year 1982, the Ring Cycle opera was drawing opera lovers from all over U.S. and many other countries worldwide. All the audiences for 2001 Ring cycle came from about 49 states and 19 countries. The production was sold out months before opening. For the 2005 performance, Jane Eagle came back to sing Brunnhilde. All the performances of Ring Cycle are now done in German. During the 2009 summer, Ring Cycle was performed 3 times. Greer Grimsley appeared as Wotan, Stephanie Blythe as several characters and Janice Baird as Brunnhilde. Seattle Opera has drawn some of the world’s best opera singers to the stage. Some of the performers who appeared in different productions include: Harolyn Blackwell, Carol Vaness, Kevin Burdette, Richard Cassilly, Jane Eaglen, Renee Fleming, Bette Milder, Beverly Sills, Joan Sutherland, Ben Heppner, Nuccia Focile, Alberto Remedios and Gidon Saks. The company often invites guest directors and conductors to participate in its productions. Some of the directors and conductors include: Christopher Alden who made his debut with the company in 1990, Richard Pearlman in 2005, Nicola Luisotti, Bartlett Sher, Winner Torkanowsky and finally Robert Spano who conducted the 2009 and 2005 productions of Ring Cycle. Seattle Opera continues to support the creation of new operas and has commissioned several other works throughout its history.